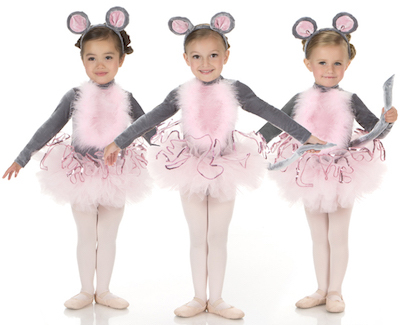 The largest dance studio, music school and birthday party place in Toronto, where kids of all ages are encouraged to express themselves by learning to dance, sing, play instruments and perform, all under one roof. This “All-In-One” fun was created BY a busy mom FOR busy moms to help simplify the family schedule. You’ll love us! Keep scrolling - there's more! We strive to inspire a love and appreciation of all styles of dance and the arts. Through positive reinforcement and continuous encouragement, students are able to reach their full potential as dancers, musicians and performers. We are committed to providing structure and team spirit throughout our dance studio in a FUN, supportive environment in which all students can feel empowered, comfortable and free to express themselves. We're lucky to have the best admin staff in Toronto (ask any of our clients)! They are super organized with speedy response times, and they're ALWAYS at the front desk with big smiles ready to help! Let our family help your family find the right program for you! As a graduate from Ryerson University’s dance program, Jodie has devoted her time and talents to running the Toronto studio for over 15 years. Whether it’s on court at a Raptors game, on stage at a competition, or in a dance class or music lesson at the studio, there's a place here for everyone. 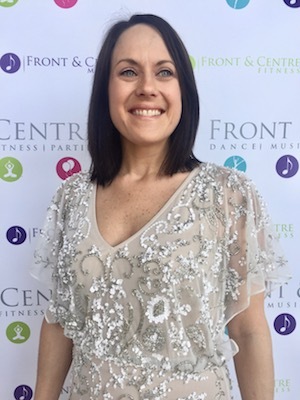 Jodie invites you to come experience just what it’s like to be “Front & Centre”! We make customized birthday parties for boys & girls easy & affordable for parents - just pick a theme and we’ll do the rest! B-Boy Party, Princess Tea, Spa, PopStar, Frozen or Fairy Garden Party. We even have Princesses & other characters who would love to come sing, dance and play! Learn your favourite instrument with the best certified Music Teachers in Toronto! Accomplish your musical goals faster than you ever thought possible! (Yep, our teachers are THAT good!). Not sure which instrument you love best? Book your first free lesson and try them all! What type of floor is used? What are the class sizes? Can I get good customer service immediately? How is the year end recital showcased and organized? ©2015 Marketing 360® and Venture Socialist Inc. Do not copy. All rights reserved.